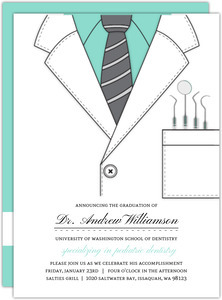 Do you become a dentist when you've graduated school, or when you get your own practice. 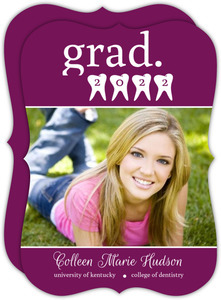 I've always wondered this. 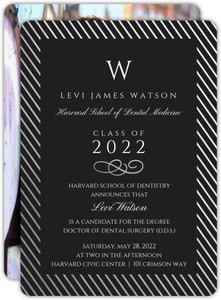 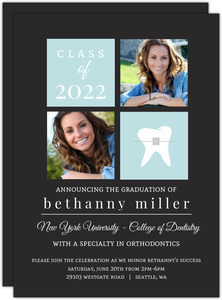 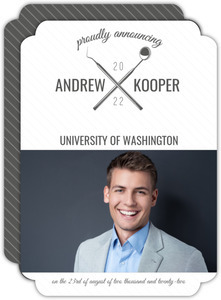 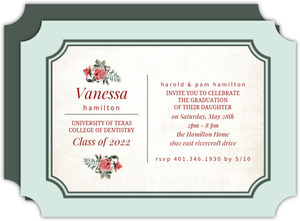 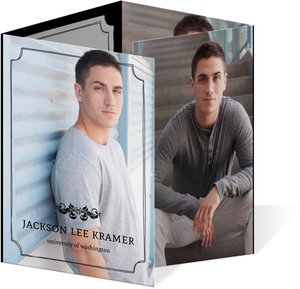 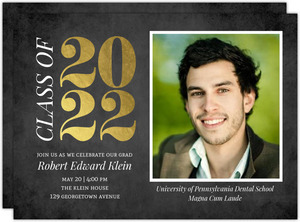 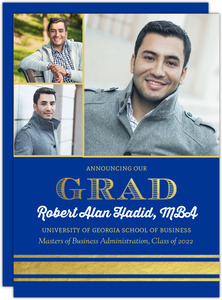 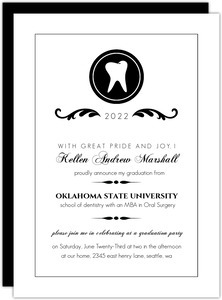 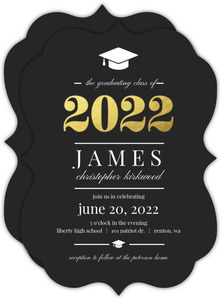 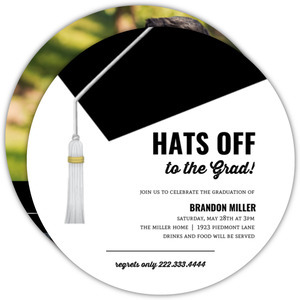 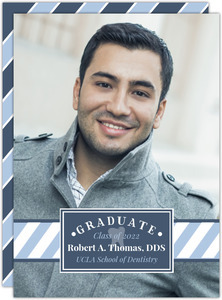 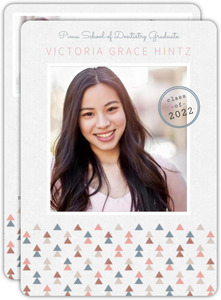 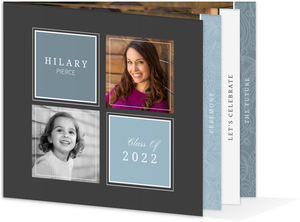 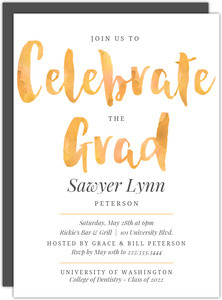 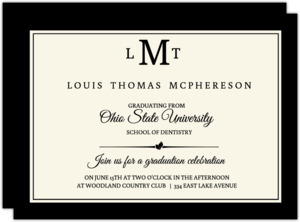 I guess it doesn't matter in the case of dental school graduation invites. 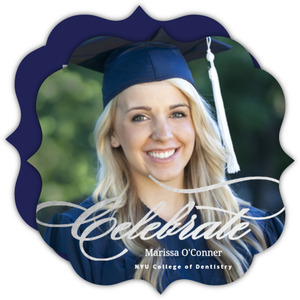 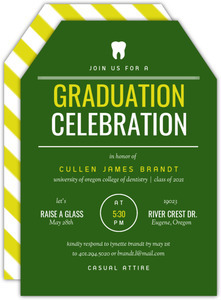 We're only celebrating you completing school, not you getting a job, though we would celebrate that too. 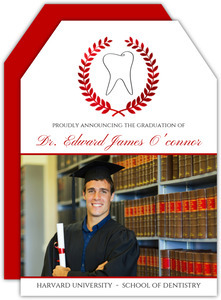 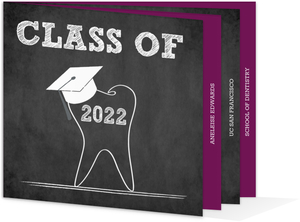 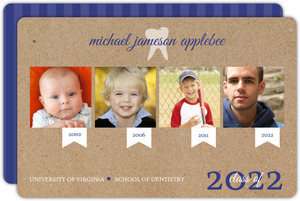 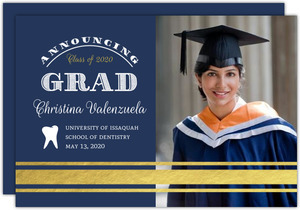 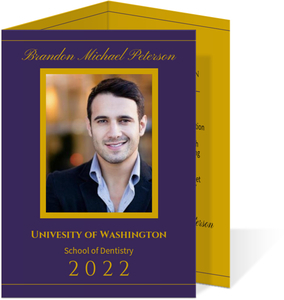 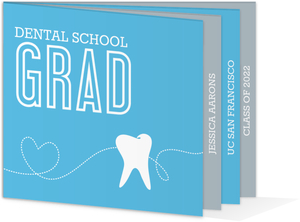 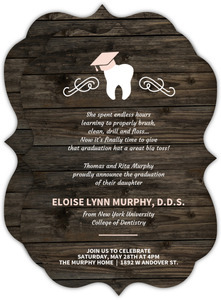 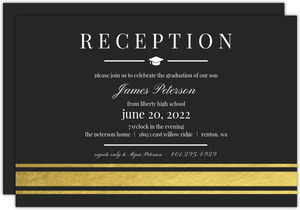 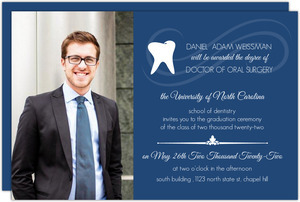 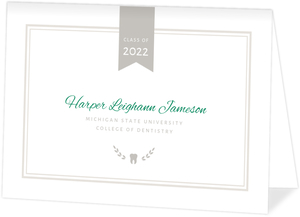 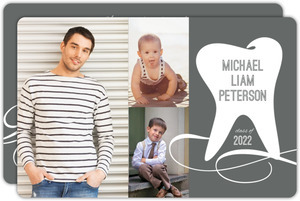 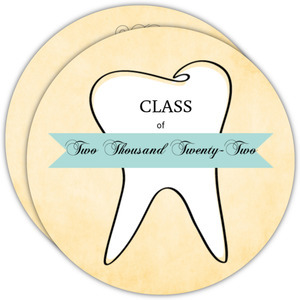 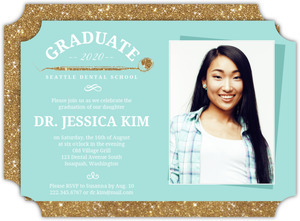 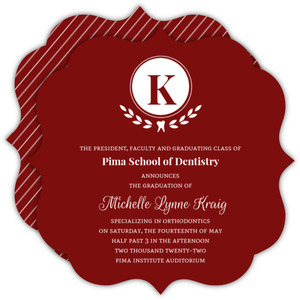 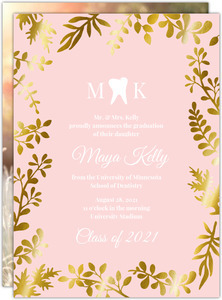 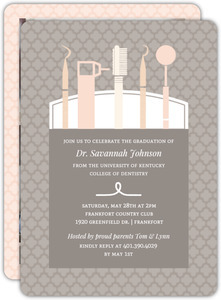 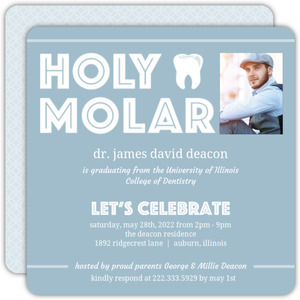 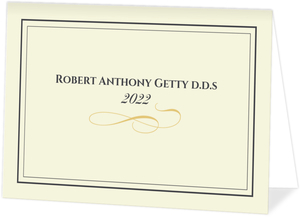 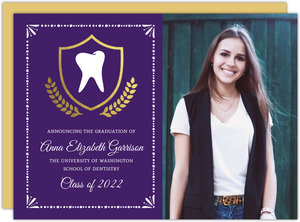 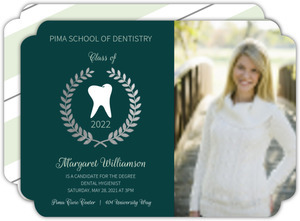 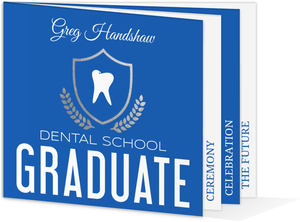 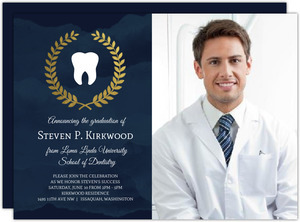 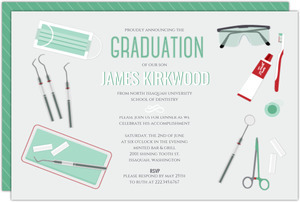 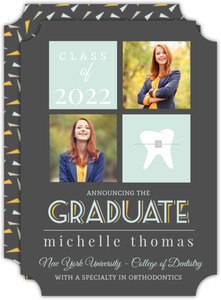 PurpleTrail's Dental School Graduation Invitations and Cards are the bee knees of dental stationery. 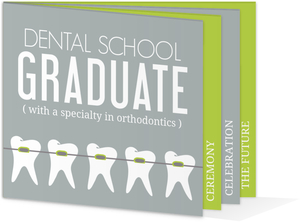 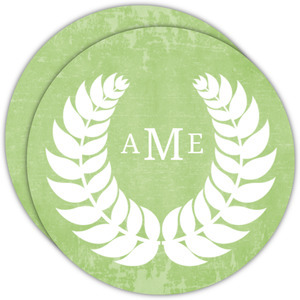 But we've got other things too that might help your practice along, like business cards, a banner for your grand opening, and more! 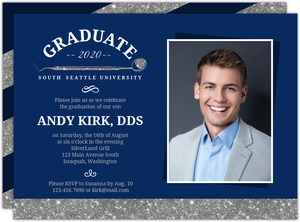 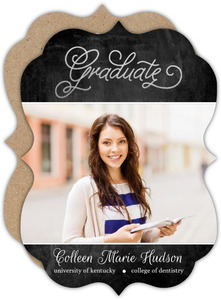 Be sure to look around, because it's not just dental school grad cards you'll find around here.